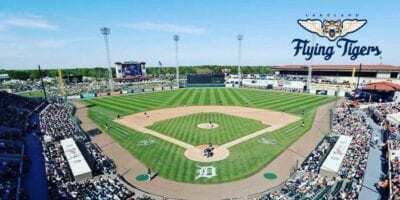 Celebrate your child’s birthday at a Lakeland Flying Tigers Game! Your child will feel like a major leaguer with party highlights including a group photo on the field, your son or daughter throwing out a ceremonial first pitch, a welcome on the loudspeaker and name up on the videoboard, photos and autographs with a Flying Tigers player, and much more! Bring your family to a Florida Tropics indoor soccer game this season. Action packed soccer, family friendly fun, plus kids activities and opportunities to meet & greet players for autographs and photos after every game. 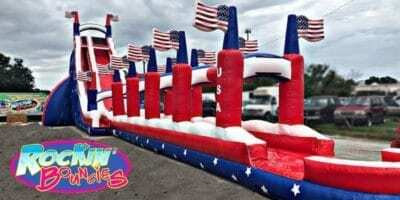 Rockin' Bouncies stands out with their commitment to safety, top notch customer service, and unique selection of high quality inflatable rentals and bounce houses. 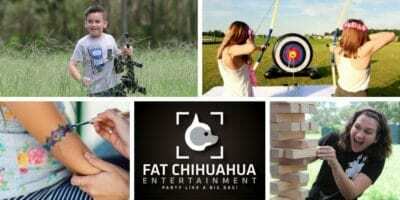 Let Fat Chihuahua provide party entertainment so you can sit back and relax! Mobile entertainment options include a Video Game Truck, Mirror Me photo booth, interactive mobile laser tag, and more. With low student-teacher ratios and and an encouraging, nurturing environment, Lakeland area kids with special education needs are finding success at Crossroads Christian School, and your child can too! Bring your family to a Lakeland Tropics outdoor soccer game this May, June or July. Action packed soccer, family friendly fun, plus kids activities & opportunities for autographs and photos after every game. Make the Tropics part of your summer schedule! 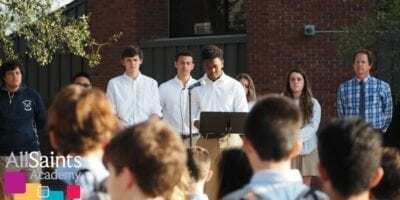 Learn about All Saints Academy, an independent Christian school for ages 2 - 12th grade. ASA has a college prep focus and is conveniently located between Lakeland and Winter Haven. From the small classes and personalized attention to the innovation and unique activities available to students, you'll be impressed!